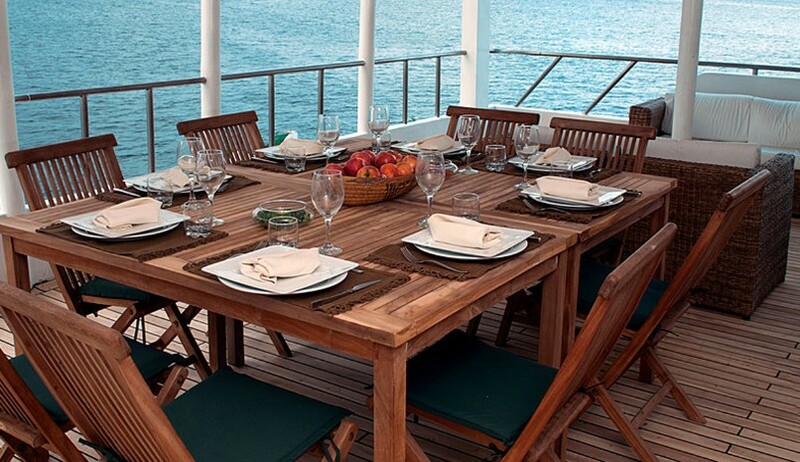 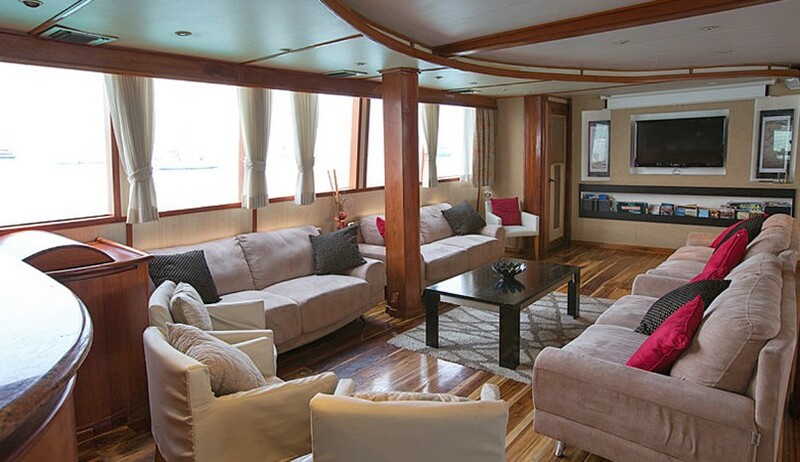 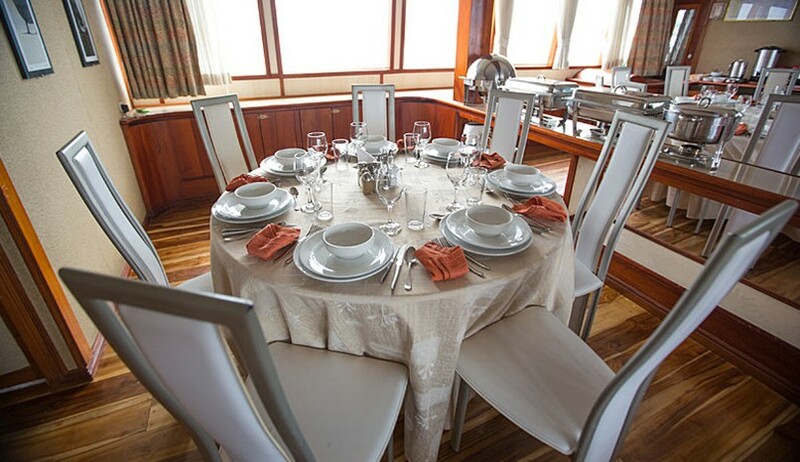 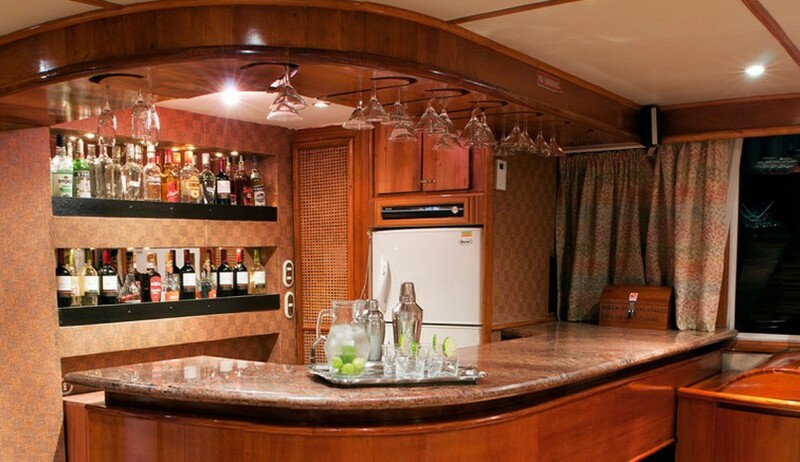 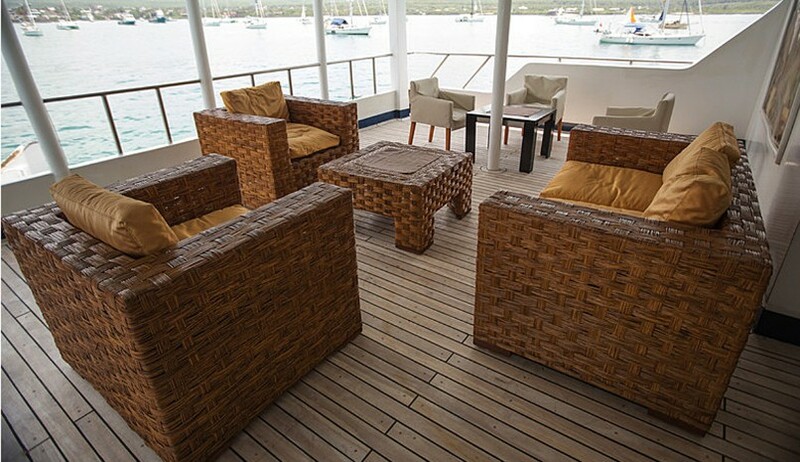 A stylish catamaran with elegant and comfortable lounge and dining areas and plenty of covered and open deck space for wildlife viewing and relaxing. 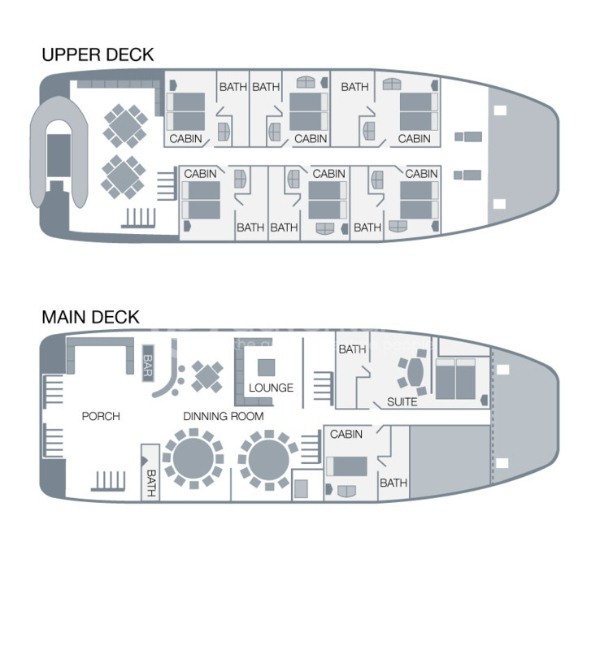 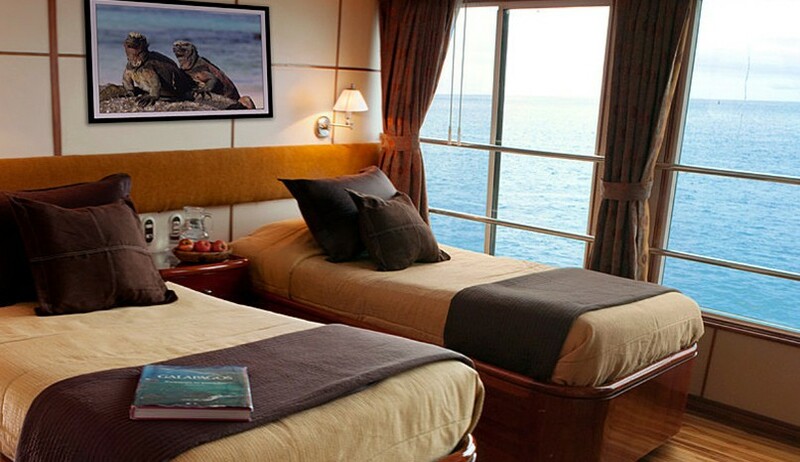 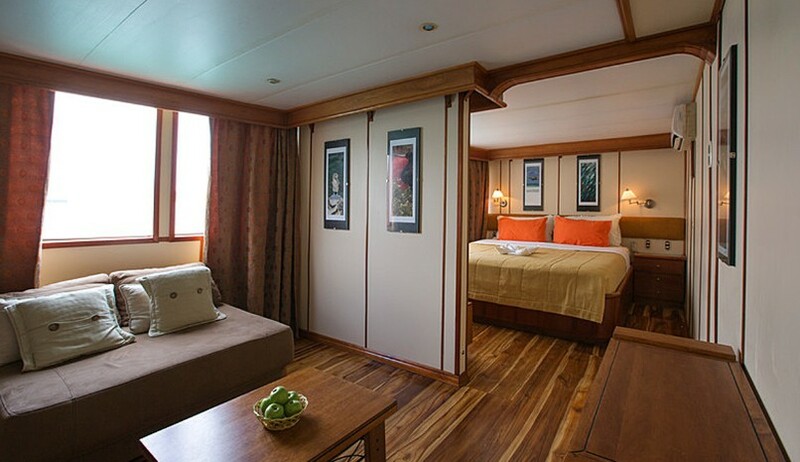 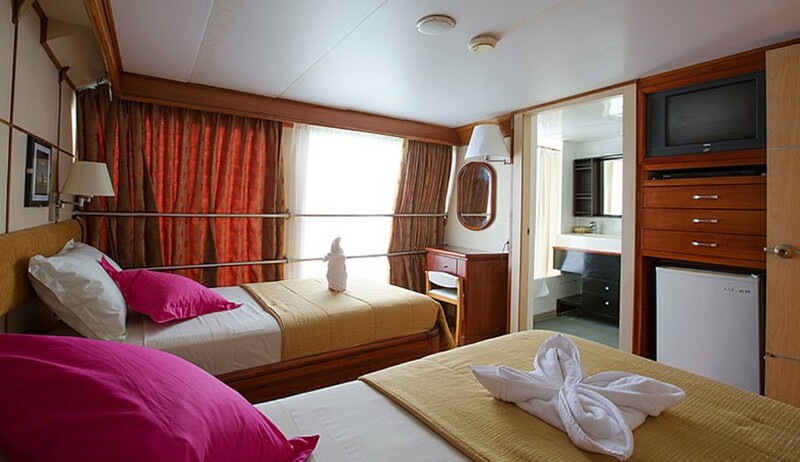 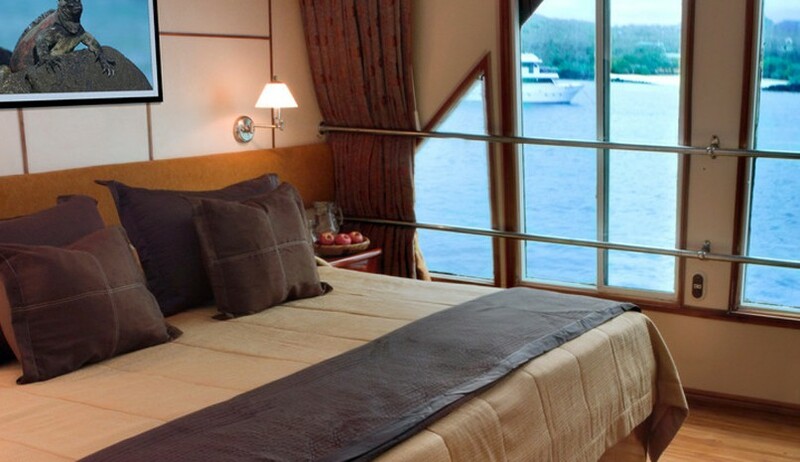 Master suite with sitting room plus 7 queen or twin cabins, all with bathrooms. 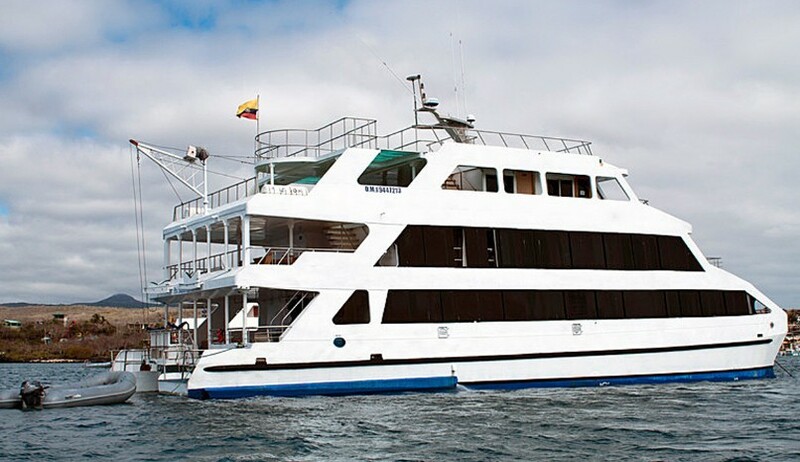 Snorkelling equipment provided.